Black Sheep Post and Beam has cultivated a niche market that focuses on historic restoration with authentic timber frame construction techniques. Our production knowledge, artistic training, and expertise allow us to perform jobs that few others can, so the word gets out. When a town, business, organization or homeowner in Connecticut has a construction project that requires timber frame construction, they know to call us. Is historic restoration more expensive than traditional construction? Modern construction emphasizes speed, deadlines, and mass produced parts. Historic construction focuses on skills, techniques, and authentically recreated components. Historic restoration has inherent expense factors. Still, Black Sheep Post and Beam strives to offer excellent work for a middle-of-the-road price. 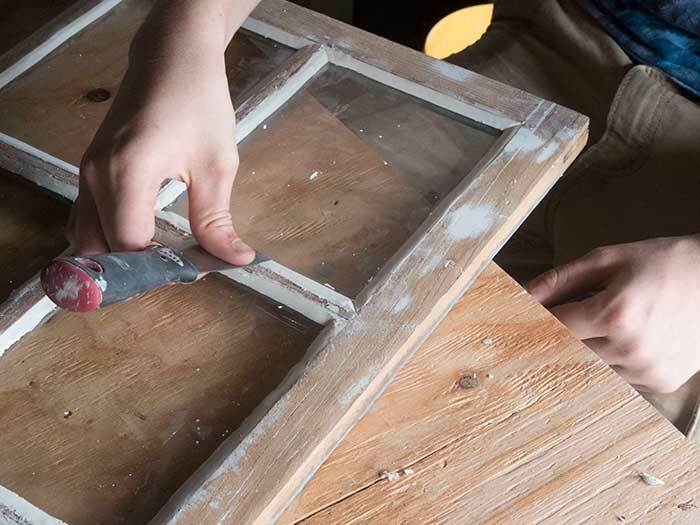 How do you restore windows in historic buildings? 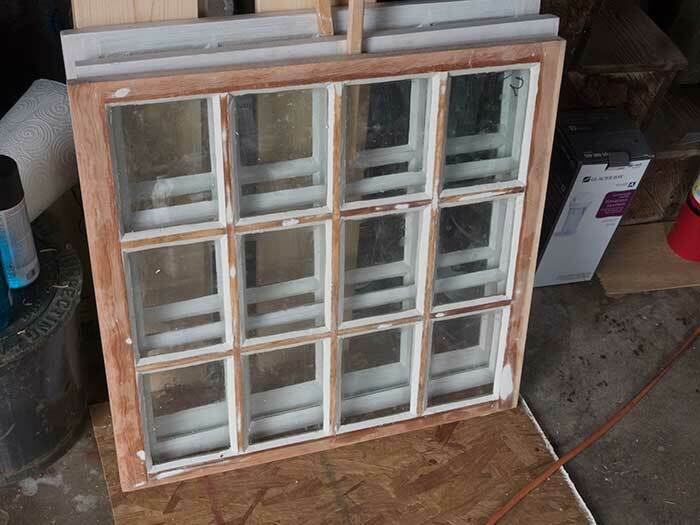 A machine-tooled replacement window looks out of place in a historic building so we repair and reglaze each window then add coats of primer and paint. When we complete the work, it looks like someone did it 200 years ago. We respond to your restoration inquiries with an open mind and an understanding that each historic building is unique. We begin your potential restoration project by inspecting the structure, evaluating the condition and presenting our candid conclusions. While many buildings may be restored with our historic techniques, sometimes we offer opinions that an owner may or may not want to hear. Frame value – The building may not be worth restoring. Frame history – The original frame may have been altered. Structural failure – There may be rotting or deterioration due to water. An engineer might be able to handle your restoration project, but engineering firms are not trained in timber frame construction. They often supplement aging beams and posts with visible steel girders and pressure treated lumber. They use iron brackets, modern fasteners, and contemporary techniques that alter a building’s historic character. When cost is a factor, Black Sheep Post and Beam offers restoration options. We use some modern materials but with a slightly different approach than a typical engineer. We use metal fasteners placed in hidden spots. We employ tricks of the trade to maintain a timber frame construction appearance. Do you have a Historic Restoration Project in mind? Let’s connect and discuss your options.